ELEV8’s commitment to growing the game of lacrosse is well established. Together with partner organizations, ELEV8 provides an opportunity for community-based lacrosse clubs to improve in their quality of instruction and education of volunteer coaches. While introducing and reinforcing a consistent approach to development across the entire association, ELEV8 Lacrosse works collaboratively with associations to accelerate learning and support community coaching development. This unique program is pioneering in North America establishing an adaptable approach for volunteer retention, player retention, progression of skill development in players, and overall utility for registrants in community box lacrosse clubs. 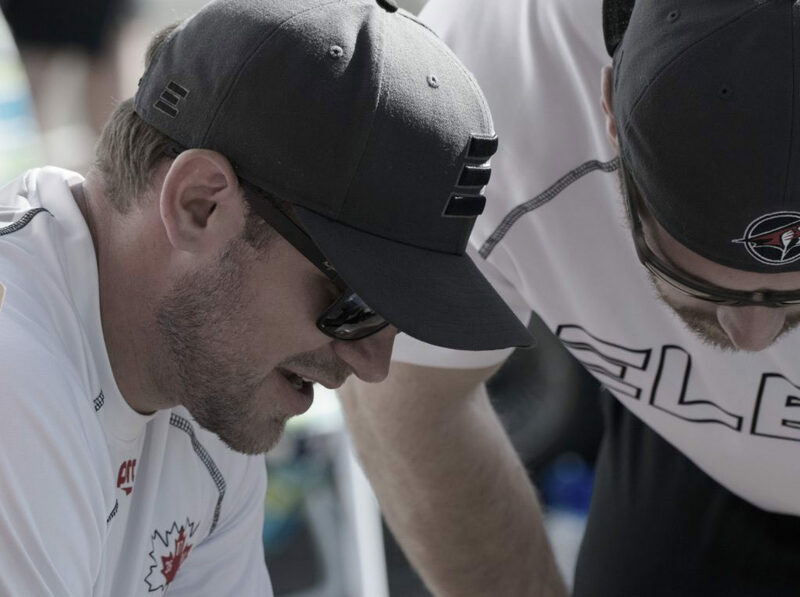 ELEV8 brings the same dedication to development, as it offers through its own programs, with skilled lacrosse experts and professional National Lacrosse League (NLL) players to volunteer coaches and players in your organization. We offer mentorship and development of volunteer coaches for all age categories and levels, to support CLA certification and other requirements. We identify essential basic to advanced lacrosse skills, theory, and practice planning guidelines for coaches that can be adapted to meet the experience for each team. ELEV8 led coaching clinics will focus primarily on fundamental box lacrosse skills, theory and systems (if applicable) for all active registered members and coaches in your community-based organization. Contact us directly at info@elev8lacrosse.com to inquire about partnering with ELEV8 Lacrosse.